Key of Marie: BVJ Countdown - Day 64! BVJ Countdown - Day 64! 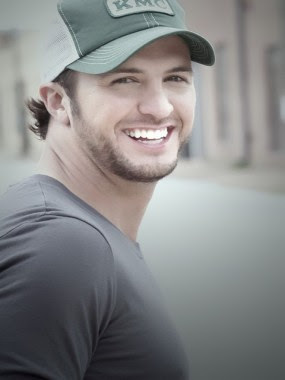 Cannot get enough Luke Bryan in these posts! Had a girl at Sephora almost crying the other day because I was wearing a shirt with his name on it! BVJ Countdown - Day 67! Tell Them That It's My (Sexual?) Birthday? BVJ Countdown - Day 66! BVJ Countdown - Day 65! BVJ Countdown - Day 63! BVJ Countdown - Day 62! BVJ Countdown - Day 61! BVJ Countdown - Day 60! BVJ Countdown - Day 59! BVJ Countdown - Day 58! BVJ Countdown - Day 57! BVJ Countdown - Day 56! It's a Beautiful Day to Get Married!! BVJ Countdown - Day 55! BVJ Countdown - Day 54! BVJ Countdown - Day 53! BVJ Countdown - Day 52! BVJ Countdown - Day 51! BVJ Countdown - Day 50! BVJ Countdown - Day 49! BVJ Countdown - Day 48! BVJ Countdown - Day 47! BVJ Countdown - Day 46! BVJ Countdown - Day 45! BVJ Countdown - Day 44! BVJ Countdown - Day 43! BVJ Countdown - Day 42! BVJ Countdown - Day 41! BVJ Countdown - Day 40!! BVJ Countdown - Day 39! BVJ Countdown - Day 38! BVJ Countdown - Day 37! BVJ Countdown - Day 36!